Your Life. Your City. Your Home. Your Way. I work hard to provide a customized approach to buying and selling for my clients. If I know one thing for sure, it’s that one size does not fit all. Each client, each transaction, is different, and requires the time, skill, and attention that is unique to them. If you’re looking to buy or sell a home in Kansas City, you deserve to have someone who can ensure that your experience is a smooth one. Let’s get started! 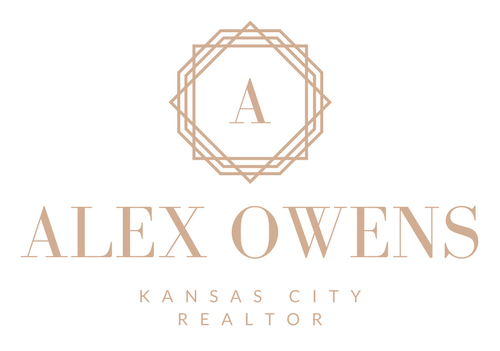 Send me a quick note if you have any questions about real estate in Kansas City.